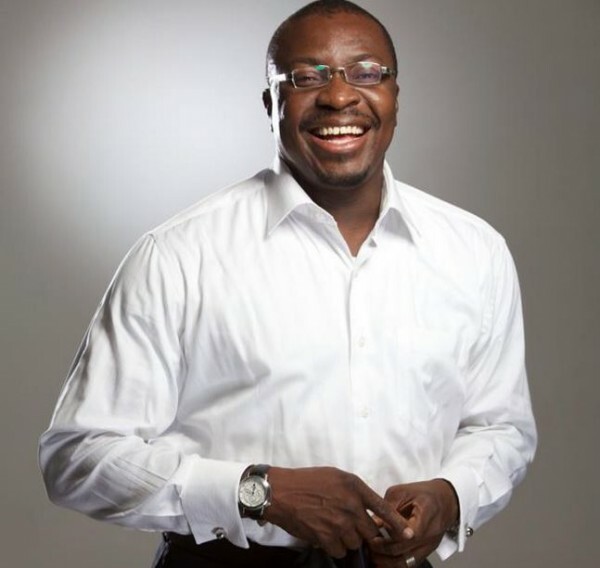 Popular Nigerian comedian, Ali Baba has revealed his experience in the hands of police officials in Lagos traffic and he stated that we are our own problems. After being in traffic, onward Oshodi bridge, I came down from the car at Anthony and walked down to see what was causing the gridlock. There were police officers and LASTMA men, stopping vehicles in the middle of the road. And this had backed up traffic all the way to TREM. The T.O, who now recognized me, now told them to let traffic flow "before he go am for television". Now is that the problem of leadership? Yes. Because if they were punished for punishing people and making many miss their flights, by their superiors, they will know better than to let that happen. Again, If there was good train system, would they be stopping trains on the tracks? Finally, we are our own problems.